Friday, 13 April at 7:30 p.m., with drinks with the director to follow. 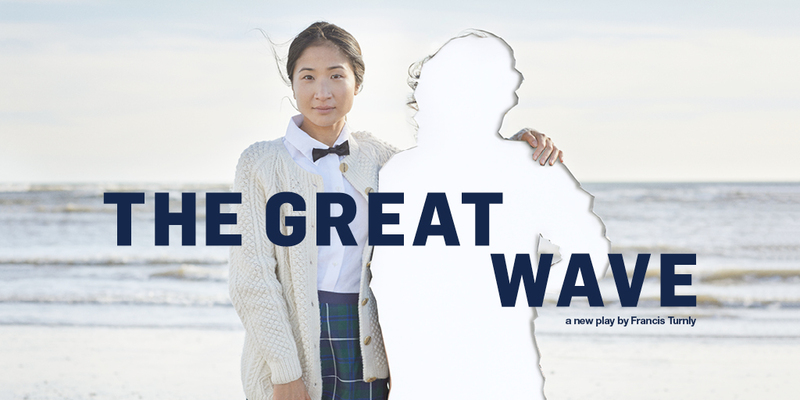 Set in Japan and North Korea, Francis Turnly’s epic new thriller The Great Wave is directed by Indhu Rubasingham in a co-production with the Tricycle Theatre. On a Japanese beach, teenage sisters Hanako and Reiko are caught up in a storm. Reiko survives while Hanako is lost to the sea. Their mother, however, can’t shake the feeling her missing daughter is still alive, and soon family tragedy takes on a global political dimension. HCUK have 25 tickets for this event with thanks to Nick Basden (AB ' 89, MBA '97). Availability for this show is limited.